The alliance against the BJP is a 'short-term' one being done for the benefits of the respective parties, he said. New Delhi: Taking a dig at opposition parties for their efforts to form a grand alliance against his party, Prime Minister Narendra Modi said on Sunday the BJP is here to serve the country whereas on the other side there are “opportunistic alliance, dynastic parties”. 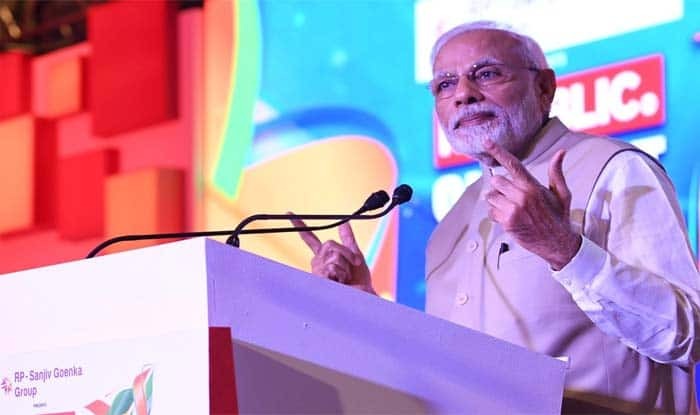 PM Modi’s comments came a day after the Samajwadi Party and the Bahujan Samaj Party announced their alliance for the coming Lok Sabha polls in Uttar Pradesh in a bid to counter the saffron party.